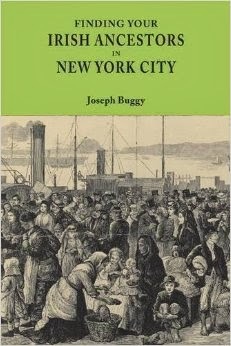 The millions of Irish emigrants who came to the U.S. have obviously left many more descendants. A snapshot in time was provided by Professor William Bowen, then of California State University, that shows where those New York City descendants lived in 1990. You can access the image here.